Fancy being on the TV? 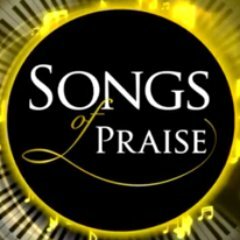 We have been invited to be part of a recording of Songs of Praise on Sunday, August 6th. Everyone is welcome to be part of the recording (family and friends too). It will be taking place at All Saints Church in Northampton between 6:30pm and 9:30pm. We have also been invited to be part of a choir in the opening concert of this year’s Malcolm Arnold Festival. 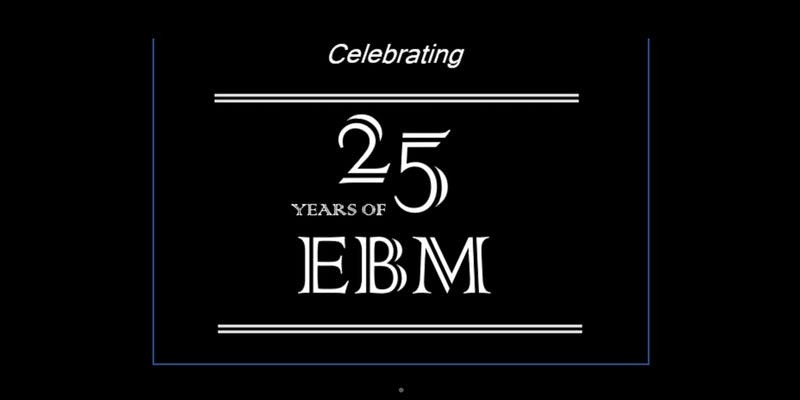 This will be on Sunday, October 14th at the Derngate and the choir needs to be ready at 9am! If you would like to be involved in either of these events, just fill in the form below.